We provide Expanded Perlite which is also known as cryogenic insulation. 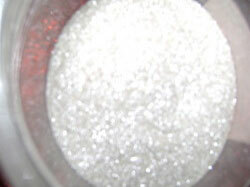 It is used in ladle topping where granulated perlite ore is added to molten metal pouring ladles. The ore reacts with the slag in the ladle to allow easy removal of the slag layer.